Why is internal audit not seen positively? One of the findings in a new report by Deloitte, their 2018 Global Chief Audit Executive research survey, is that only 33% of CAEs believe their function is seen positively. This is awful, especially when you consider that this is the assessment by CAEs. I would assume management and maybe the board would not rate IA as highly as those responsible for the function. The survey also found that while there has been an increase in the percentage of CAEs who believe they and their team have strong organizational impact, the new level (up from 16%) is still is only 40%. Again, this is the perception by CAEs. Note that even some who believe they have strong influence do not think they are perceived positively. Deloitte sees the solution to the problem as the use of new technologies. Internal audit more often than not fails to address the more significant risks to the business as a whole. Internal auditors and the work they do don’t matter (except to check the box). They are not contributing to the effective management of the risks that could cause the organization to fail to meet its key objectives, such as those relating to market share, revenue growth, margin improvement, and so on. They are not auditing the risks and issues that are on the agenda of the executive committee and the full board. They are not looking at what is being managed by the top of the house. Instead, they are auditing risks to processes and such. Risk-based, yes; but not enterprise risk-based. Most of their findings, in the words of a former CEO and current chair of audit committees, are “mundane operational matters”. CAEs should consider moving to an enterprise risk-based audit approach, as discussed in the UK Chartered Institute of Internal Auditors’ 2014 guidance and (in a more detailed fashion) in Auditing that Matters (2016). One way to ask if any planned audit is mundane or potentially consequential is to ask “who would be concerned if the audit found that the management of the risks addressed and related controls were inadequate?” If findings would never merit the attention of the CEO or the full board, why is the audit on the audit schedule (excepting projects required by regulators)? Stop asking what the risks to a business unit, department, location, or process are. Start asking what could cause the organization to succeed or fail? Stop auditing what used to be a risk and start auditing what will be a risk that needs to be managed this and the next period. Now what can we do to help? 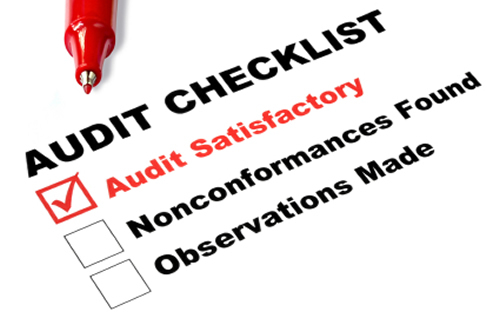 Internal audit limits its work product to standard, formal audit reports. It does not provide the timely advice and insight it could, limiting itself to assurance reports after the fact. In too many cases, IA does not work with management to agree on the risk when it finds issues and what needs to be done for the business as a whole – which could mean agreeing that taking the risk is appropriate. Instead, IA writes a report and flings it over the wall for management to respond. In too many cases, IA delays communication of its assurance, advice, and insight for weeks or months. If the results of the audit are consequential, management needs to know yesterday! Communicate what leaders need to know, when they need to know it, in a way that is easy for them to absorb and act on. 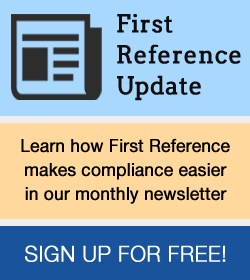 According to Deloitte, about a third of CAEs take more than a month to issue an audit report. I’m not sure what value is created, although I am sure the cost is high. There really aren’t more than these two points. Of course, it takes the right CAE and team to audit and then communicate what matters. Much more in the book. BTW, if you are auditing the wrong stuff and communicating late and poorly, it really doesn’t help to have used advanced analytics or RPA. I think is time for the IIA to establish a task force to discuss how to turn this all around.